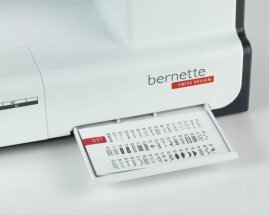 The bernette 37 is a compact computerized model with simple operation and robust construction. 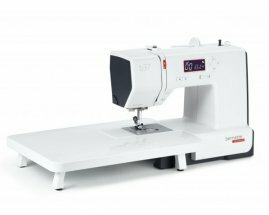 It has many functions, such as the practical start/stop function that allows you to sew without using the foot pedal. You can also use the needle stop up/down function to decide whether the needle should stop in the fabric or up above it. 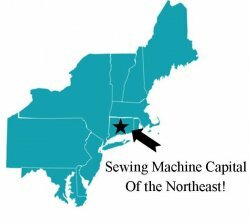 This is a particular advantage when you want to sew corners and turn the fabric around the needle. 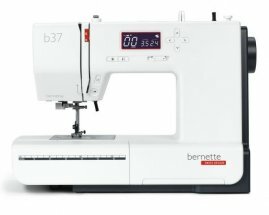 With the bernette 37 you can also adjust the sewing speed to suit your individual requirements and the type of material. The bright LED light helps ensure that your work surface is always well lit. 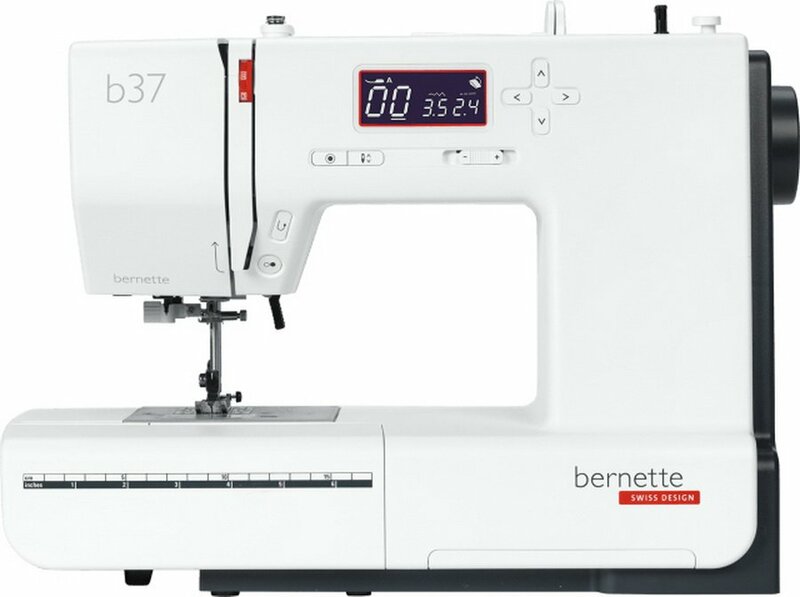 The bernette 37 is delivered with 5 presser feet (soles). Easy to read LCD screen and simple buttons layout makes use a breeze. 50 different stitch patterns leave you equipped to tackle any project. 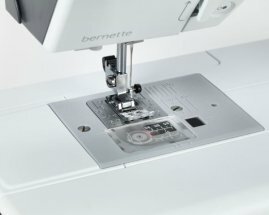 2 step presser foot enables sewing through thick material with ease. Features a series of Decorative and Quilting stitches, adding a beautiful pattern to your sewing project.